CRUSADERS WIN THE BATTLE OF FURNACE SQUARE! The Crusaders (Stradey Arms) won the Battle of Furnace Square at Parc Howard on Monday evening as they defeated close rivals, Tyfran (Colliers) by 33 shots to 23 in the first round of the D.J.Jones Competition. The Next Club Practice Night is Wednesday 2nd May from 5.30pm. New Members are Welcome. The Club Practice Night has now been changed to Wednesday! Start 5.30pm. 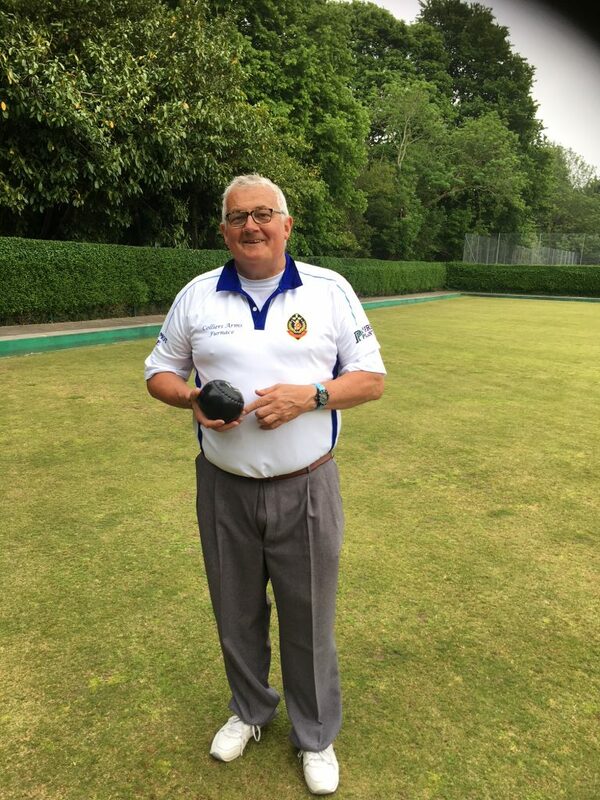 The Draw has been made for the Carmarthenshire County Bowls Tournament 2018. 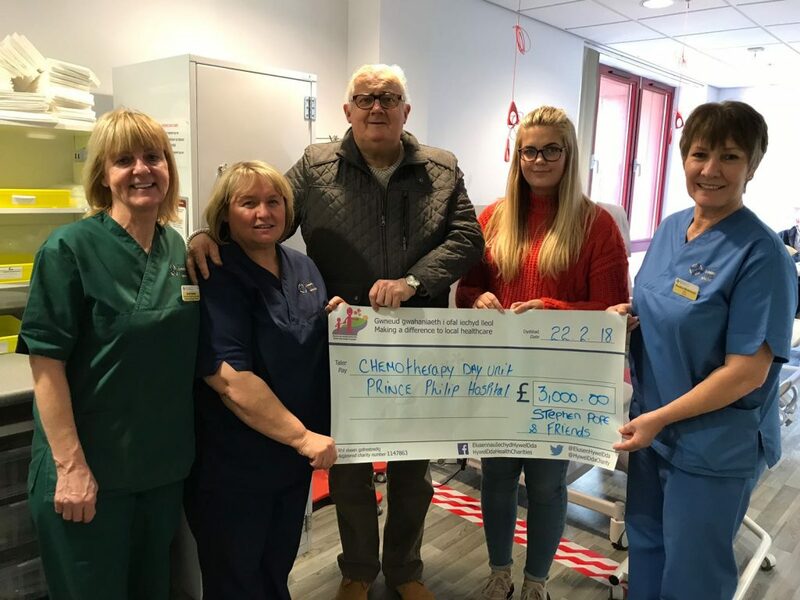 STEVE AND HIS DAUGHTER TIEGAN RAISE £3000 ! A Llanelli family have donated an IPAD AED Defibrillator for use at Dafen Park. 18 year old Cameron Jervis tragically passed away in his sleep in June 2015 and his family set up The Cameron Jervis Memorial Fund in honour of his name and to remember him by. Cameron’s father, Anthony Jervis, explained that there were a number of reasons why they had selected Dafen Park to receive the Defibrillator. As a child, Cameron regularly played at the Park and played for the mini football teams there from the ages of 5 to 11 years old. Cameron also has many friends and family who use the park regularly for football, cricket and bowls. As there is a lot of good work going on at Dafen Park through the Llanelli Rural Council and Dafen Welfare Community, Anthony thought it would be the best venue for the Defibrillator to be based. 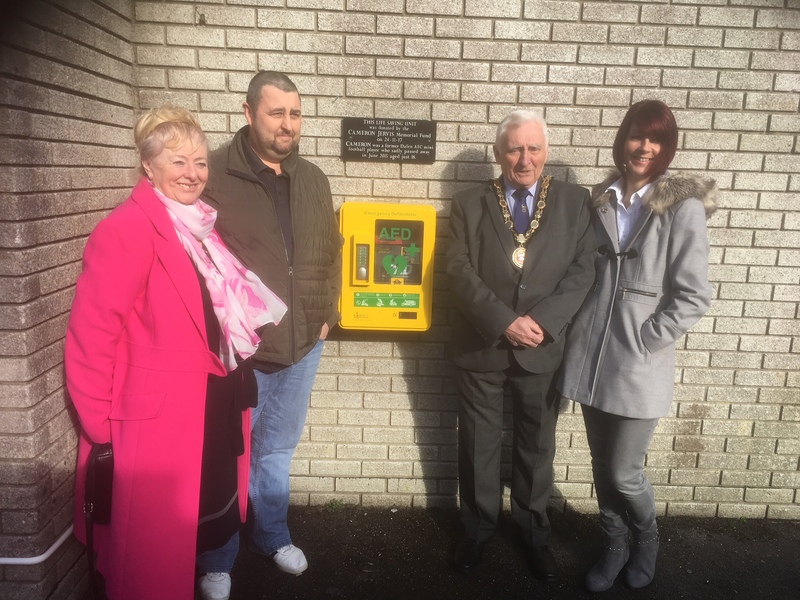 Pictured left to right at the unveilling of the Defibrilaltor unit at the park on Sunday are : Tegwen Devichand ( Leader Llanelli Rural Council) , Anthony Jervis ( Cameron’s Father ) John Evans ( Chair Llanelli Rural Council) and Cameron’s mother Deborah Griffiths. A training session will be arranged before the start of the season to teach club members to use the machine. Anyone interested in taking the training are asked to contact Secretary, Jeff Richards.